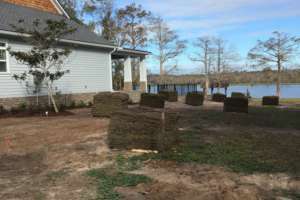 Sod installation is a process we have perfected by conducting extensive research on different varieties, soil and lighting conditions and installation techniques proven effective by the University of Florida. 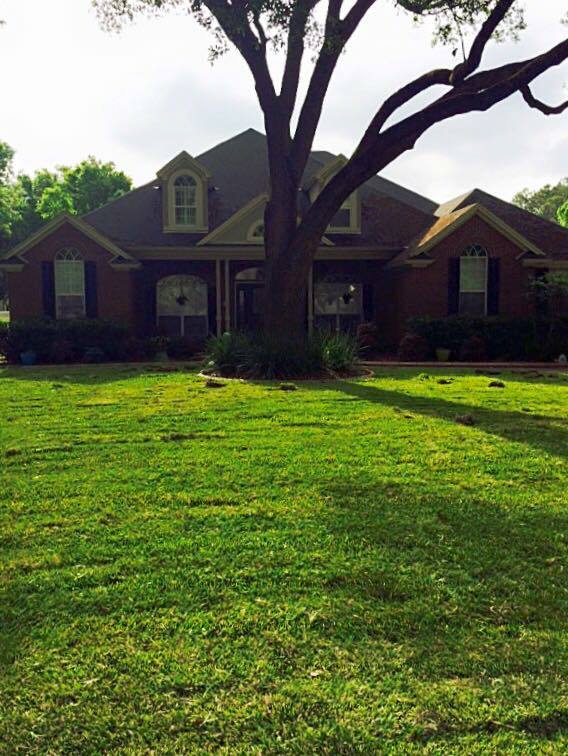 We also work closely with a local spray company who has proven results on keeping your lawn in the best possible condition. 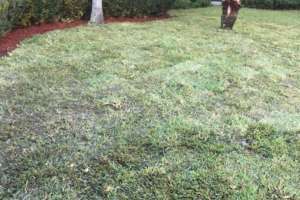 St. Augustine, Bermuda, Zoysia, Centipede and Bahia all have their own distinct growth habitats and conditions in which they thrive. 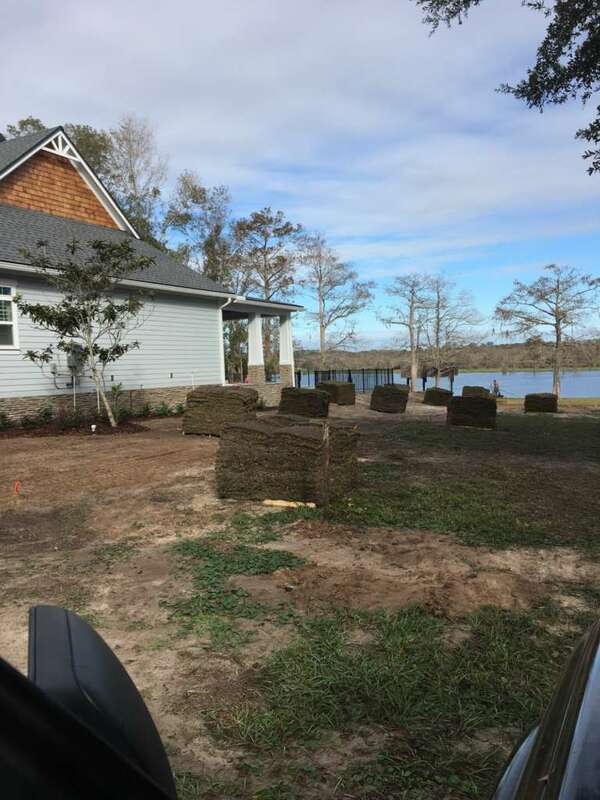 A sod installation estimate is a quick process and our staff will be happy to meet with you to take measurements and answer any questions you may have to find the best grass for your yard’s conditions and lifestyle needs. 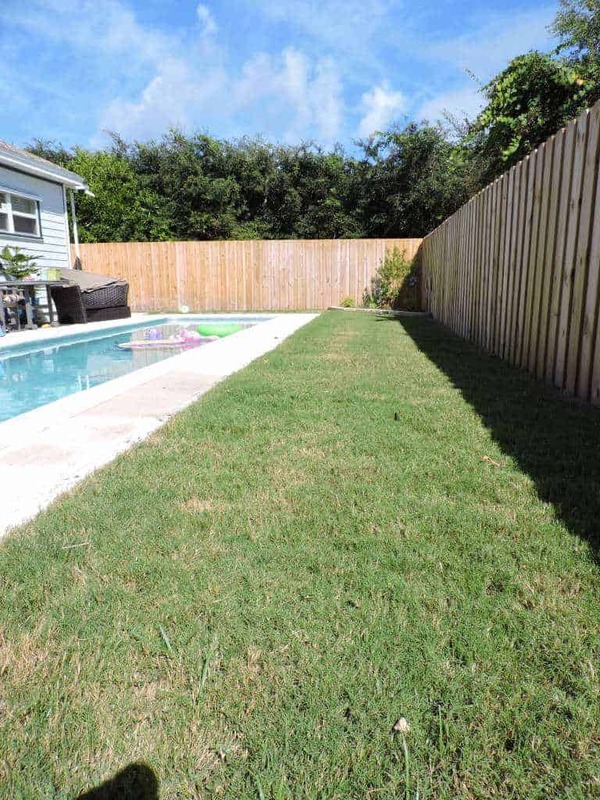 The grass areas of your lawn are also an important element in an over landscape design. 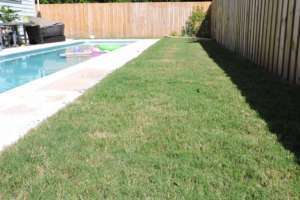 Water requirements and maintenance is also important when deciding how much of your lawn to cover with grass. 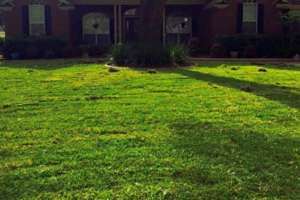 There are several factors when determining the best grass species for your sod installation. 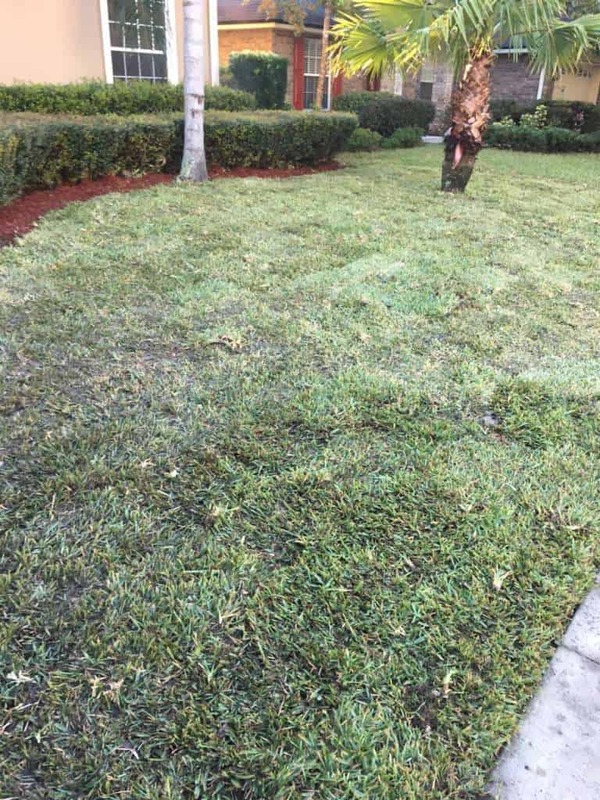 How your family intendeds to utilize the space, foot traffic and HOA governing rules are things to consider when making a grass installation decision.